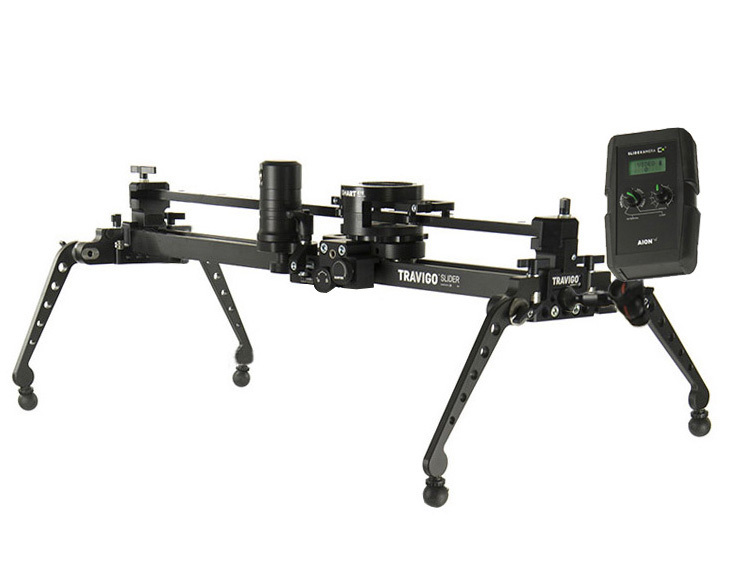 LIGHT - Travigo SET - reasonably priced entry level motorized slider. It’s lightweight and extremely portable set that you can carry anywhere you go. The SMART EYE - Manual Tracking System gives you an easy way to prepare tracking shots. HDN DC PRO drive is very silent and is irreplaceable when the sound recording is crucial. Perfect for timelapses, events, interviews e.t.c.